Go big and order a variety of dishes for an international seafood party! Singapore is a seafood paradise, perfect for foodies who can’t get enough of the diverse selection and complex flavours. Besides local zi char-style seafood, feast on other cuisines such as Western and Japanese that give their own unique takes and have got everyone (and their tummies) approving! Whether you feel like having a fancy meal or you’re celebrating something special, you can count on GrabFood’s food delivery service from seafood restaurants for an awesome experience! 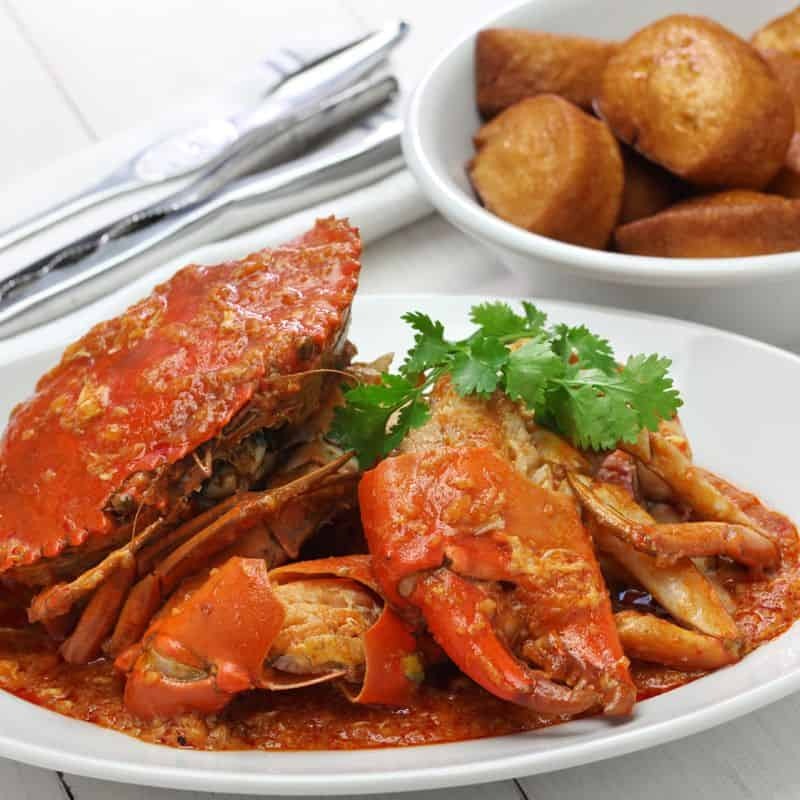 Crab: The proudly made-in-Singapore Chilli Crab is arguably Singapore’s national dish – it even has foreigners raving about it! The Black Pepper Crab is also a worthy competitor to the Chilli Crab, with its irresistible heat that gets people perspiring. 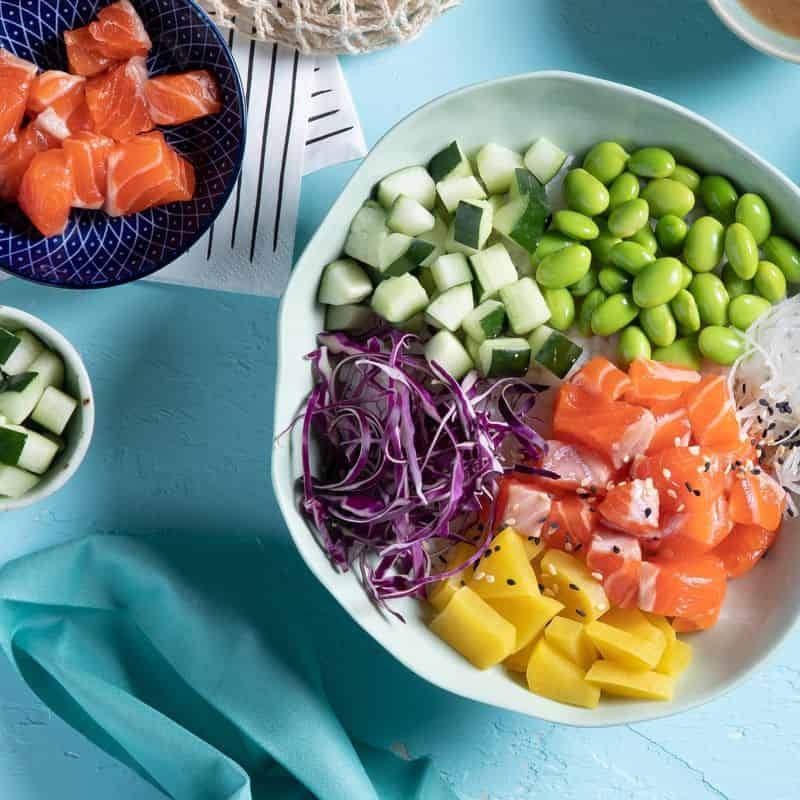 Fish: An essential ingredient for the beloved sashimi and sushi, popular fish varieties such as salmon, swordfish, tuna and yellowtail are meticulously prepared to be served fresh on the spot. 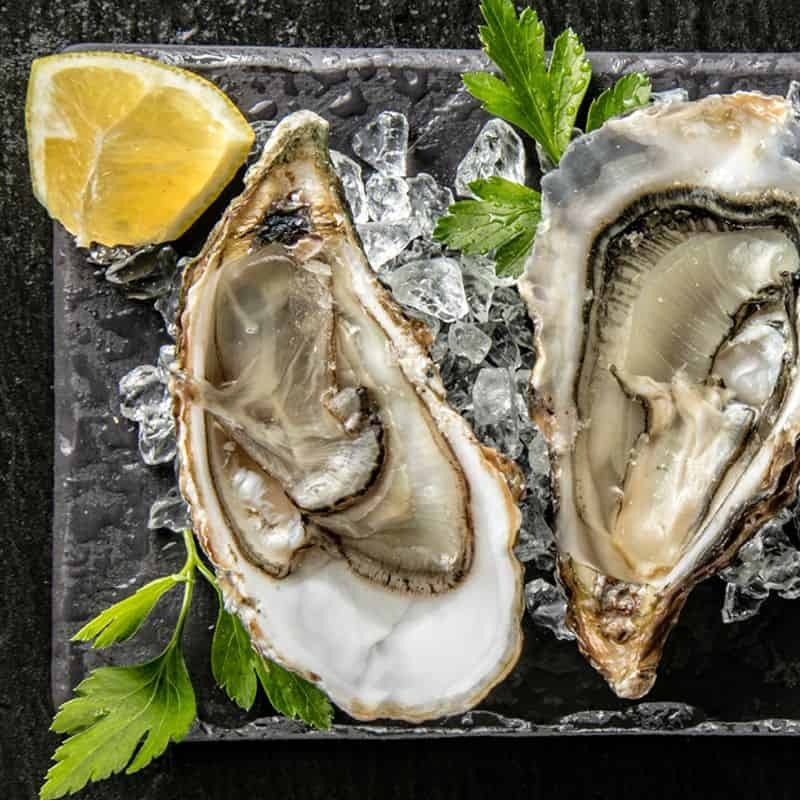 Oysters: Coming in various grades and numerous varieties, this premium seafood with its juicy, plump flesh can be eaten raw or cooked for a luxurious treat. Add a squeeze of lemon and you’re good to go! Lobster: Besides the traditional whole lobster, diners can now experience the crustacean in the form of the wildly famous lobster roll that has gained fans all around the world for its amazing texture and flavour. Look around you and it’s easy to find seafood restaurants in Singapore that serve up the same delicious seafood in exciting variations, ranging from Japanese sashimi to Western lobster rolls and Chinese-style seafood. The more the merrier, we say! Kiraku: Enjoy exquisitely prepared sushi and sashimi made from the freshest fish and seafood carefully sourced from Tsukiji and Hakodate markets for an authentic Japanese dining experience. Pince & Pints: The signature Lobster Roll, consisting of a generous portion of succulent lobster chunks encased in a thick, buttery roll, is served with a side of crispy fries and fresh salad, just the perfect seafood meal to delight your taste buds! Tong Fu Ju: Choose from local seafood classics such as the world-famous Chilli Crab, equally tasty Black Pepper Crab, crunchy Cereal Prawns and Charcoal Grilled Live Fish for an extravagant seafood feast. Wine Mansion: Wine and dine on a fine seafood selection that includes Salmon Filet, Prawn and Squid, Baby Red Snapper and Fresh or Baked Oysters that’ll absolutely leave you on cloud nine. With an endless list of wonderful seafood options presented to you, get to savour fresh and tasty seafood with GrabFood’s food delivery app, which delivers your selections with little fuss. Go big and order a variety of dishes for an international seafood party!